This is the story of what happened when I received an abnormal smear test result. It’s fair to say that the husband is fully familiar with many of the University Hospital of Wales gynaecological corridors. (That’s not a euphemism by the way). A while ago he was there to hold my hand (or at least read a book on complex computer coding in the same room) whilst I had a colposcopy. An abnormal smear test result meant I had to attend for an examination of my cervix. Now, lest you think this is all too much information – and I have to say I feel slightly squeamish even writing about it, I want to make a very important point – of which more later. Leaving aside the fear engendered by a typically uninformative NHS letter (dear blah, you may, or may not have something wrong with you and in order to avoid any medical negligence claim whatsoever, we’re not about to indicate what your results really were, leaving you to worry just a teensy weensy bit), the thought that the old bod might be even more defective than even my legendary pessimism accounted for, threw me into a tailspin of gloom. And of course, I did the worse possible thing – I googled it. Attending the hospital appointment with designs for a huge Victorian marble mausoleum swirling in my head (if you’re going to go, go in style I say) and having extracted a promise from my sister that she would ensure my tomb would be kept pristine white (although she did mutter about being “out of vim”), I sat like a naughty child in front of the headmistress, awaiting my fate. What I had not been told (and frankly I thought I should have) was that since my abnormal cells were glandular, I would automatically have to have a Lletz treatment where a patch of abnormal cells are removed using an electrified hook and then sent off to a lab for a biopsy. The two nurses couldn’t have been nicer although the procedure is not entirely without discomfort, despite the administration of local anaesthetic (the same dentists use apparently). What was relevant though for women everywhere is that because I had not missed a single smear, my results were there for the colposcopist to see and she could tell that any changes were recent. If you have an abnormal smear test result, it does NOT mean that you have cancer, merely that there are changes to your cervical cells which may become cancerous over time. If you do not attend for your smear (and I was told that some women have as much as a ten year gap between smears), you could effectively be playing Russian Roulette with your health. Because, the quicker an abnormal result is identified, the quicker any potential dealings with the ‘Big C’ can be dealt with. 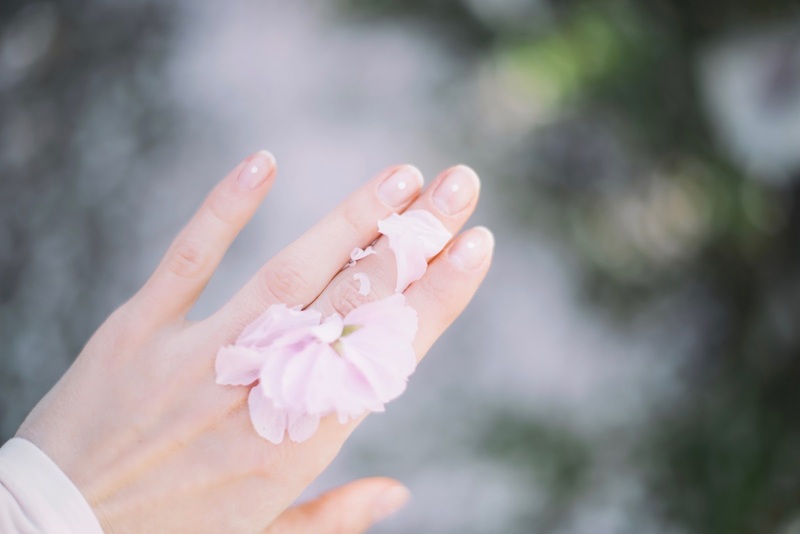 I know that having a smear is not always a pleasant experience but compared to later medical intervention, it’s really not so much of an effort, is it? We are lucky in the UK to have a system which identifies and deals with changes before they become real problems and I have never understood why women baulk at taking advantage of this. I had to wait a few weeks for the results of my biopsy but the staff told me that the prognosis was good. I will be honest and say that I did not enjoy the waiting period and found it hard not to give in to rather black thoughts but I was comforted by the fact that the likelihood of there being anything really horrible present was very low. On the other hand, if I had NOT gone for a smear and these changes had not been picked up, this could have been a far more gloomy post altogether. 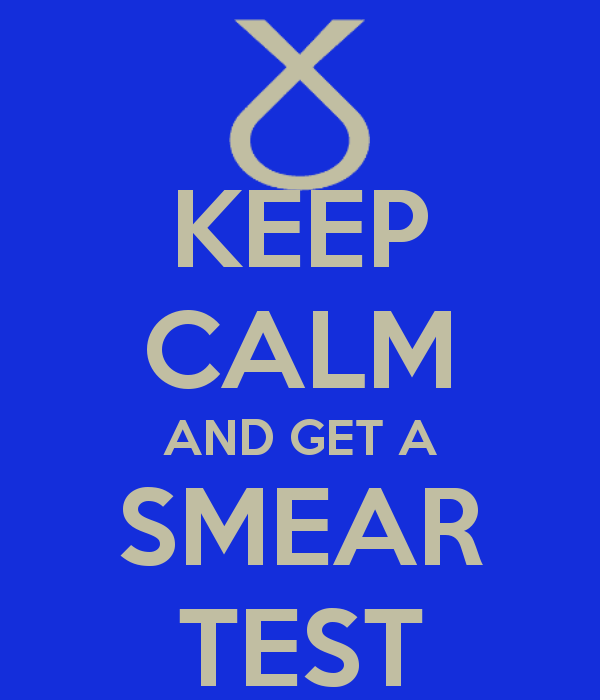 PLEASE GO FOR YOUR SMEAR! Update: It turned out I had a benign cyst on my cervix which was affecting the result of my smear. This was removed via a day surgery procedure under general anaesthetic and I am now fine. "Advice for a Busy Mum – Make Some Time to Focus on You"
"Win Electronic Sshh! Don’t Wake Dad! Game From Drumond Park"